What if your life was upended in an instant? What if your spouse or your child disappeared right in front of your eyes? Was it the Rapture or something even more difficult to explain? How would you rebuild your life in the wake of such a devastating event? These are the questions confronting the bewildered citizens of Mapleton, a formerly comfortable suburban community that lost over a hundred people in the Sudden Departure. Kevin Garvey, the new mayor, wants to move forward, to bring a sense of renewed hope and purpose to his traumatized neighbors, even as his own family disintegrates. His wife, Laurie, has left him to enlist in the Guilty Remnant, a homegrown cult whose members take a vow of silence but haunt the town’s streets as “living reminders” of God’s judgment. His son, Tom, is gone, too, dropping out of college to follow a crooked "prophet" who calls himself Holy Wayne. Only his teenaged daughter, Jill, remains, and she’s definitely not the sweet "A" student she used to be. Through the prism of a single family, Perrotta illuminates a familiar America made strange by grief and apocalyptic anxiety. 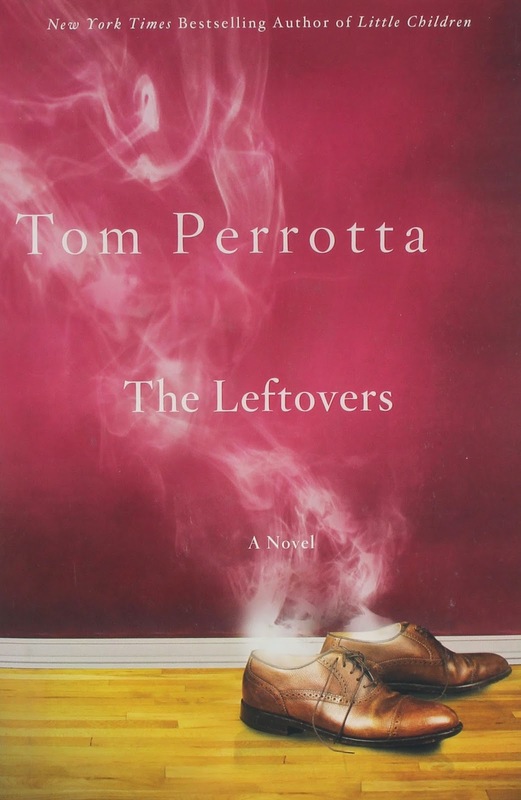 The Leftovers is a powerful and deeply moving book about regular people struggling to hold onto a belief in their futures.